We all know that if you want your product to be successful on the market, you need to make it better than your competitors. This means you need to invest in new things. Obviously Audi firmly believes this, and they’re taking action now. 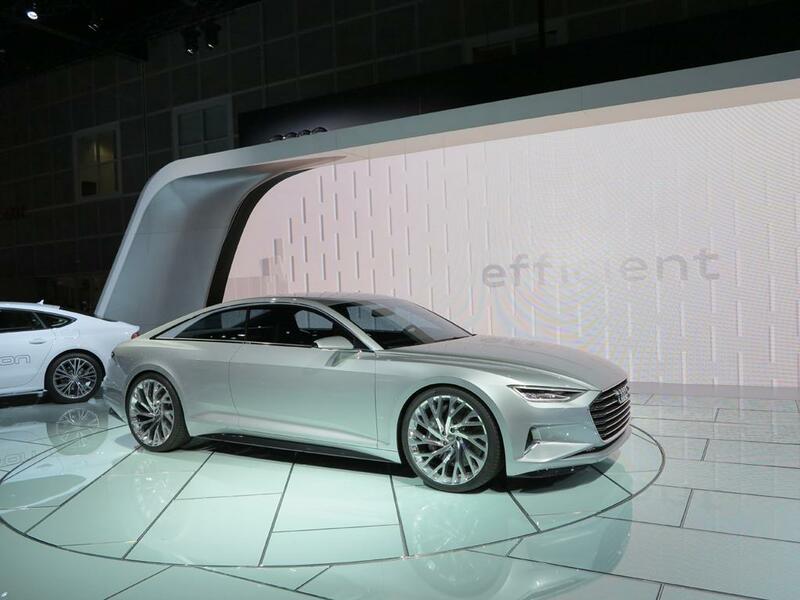 In an announcement made on last Saturday, Audi said it has planned to invest EUR 24 billion (approx. USD 29.3 billion) in research, engineering and production sites, over the next 5 years. This budget represents a 2 billion increase over the past planning period. This is not a solo plan by Audi itself, it is actually part of a bigger initiative from Volkswagen, which plans to invest a total of EUR 85.6 billion from 2015 to 2019. The main theme will be enhancing fuel efficiency and lower CO2 emissions. Within Audi’s jurisdiction, 70% of the EUR 24 billion will be devoted to developing new models and new gasoline/diesel engines which are more efficient than the current products. 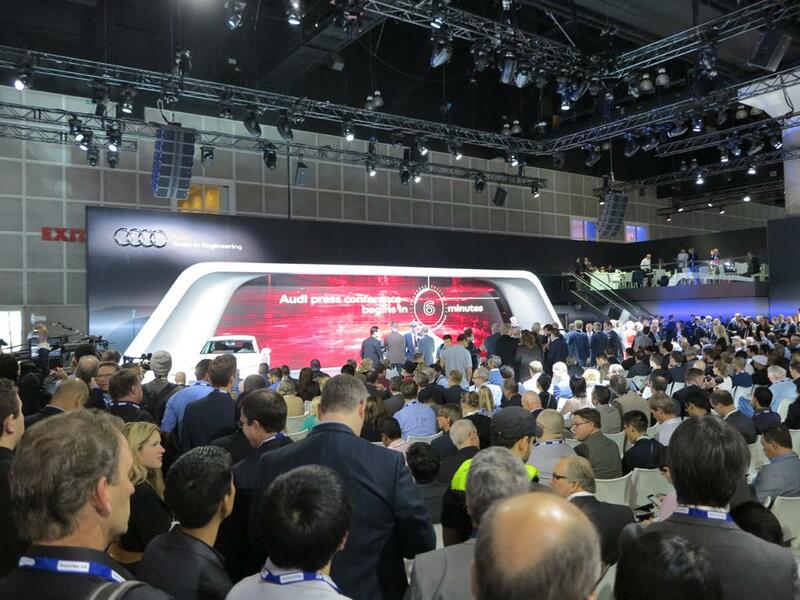 Of course, Audi will also pay attention to the in-car connectivity and electronic functionalities. More than 50% of the investment will take place in Audi’s German headquarters and factories in Ingolstadt and Neckarsulm. 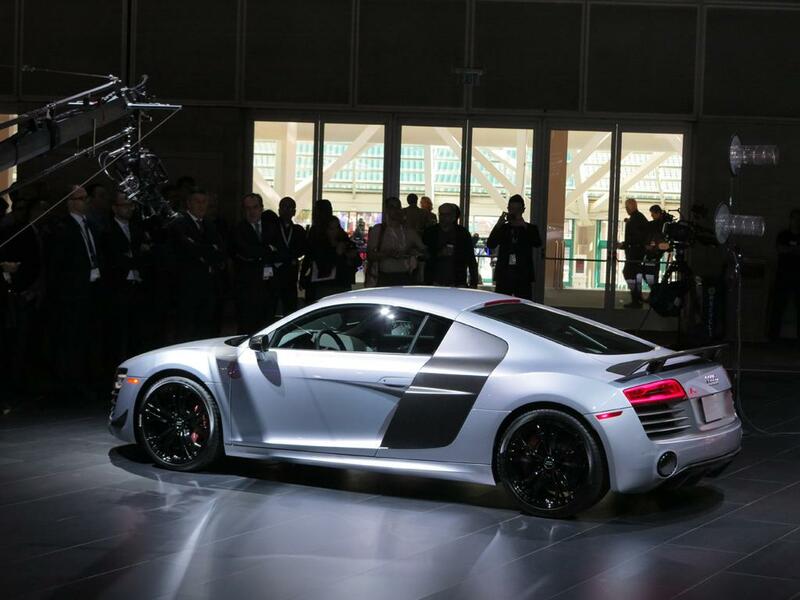 Below are the latest Audi R8 and the Prologue concept car in 2014 LA auto show.